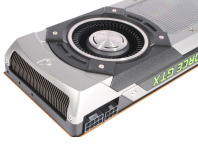 With an £830 price tag, is GTX Titan the fastest GPU ever? We've tested three of them to find out! 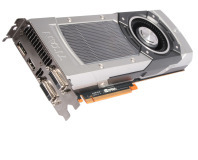 Nvidia has announced its £830 GTX Titan. 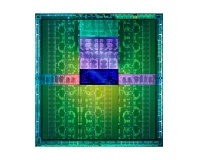 Based on the GK110 GPU, we grab a detailed first look.